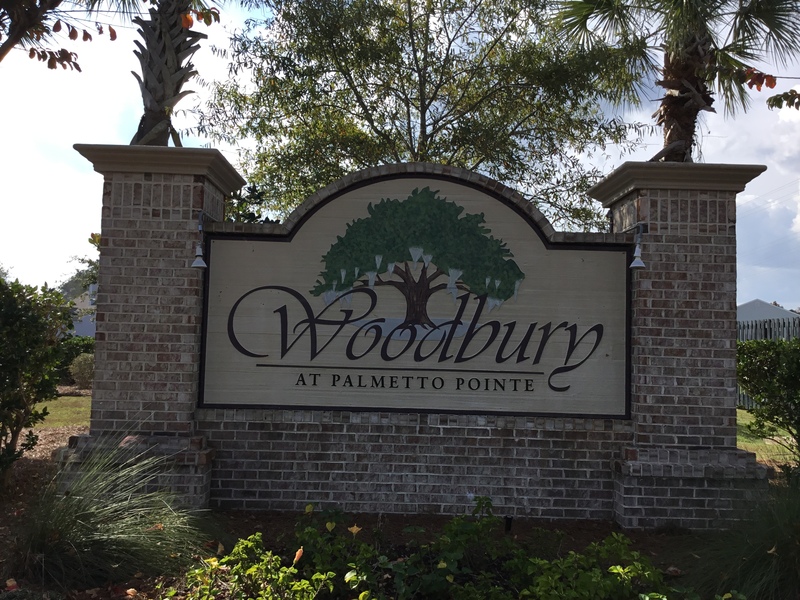 Woodbury is a DR Horton constructed neighborhood in the Palmetto Pointe section of Myrtle Beach, right off 17 Bypass. The price point for these homes are in the $200’s ranging from 1200-3100 sq ft. There are 9 floor plans being offered with 3 to 4 bedrooms. 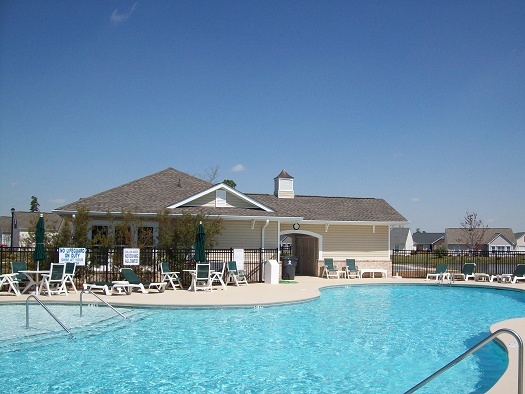 There is a pool as well as a clubhouse for Woodbury’s residents. Woodbury is located close to the well-known Market Common District, which means excellent shopping and dining is just across the highway! It is also apart of an award winning school district. 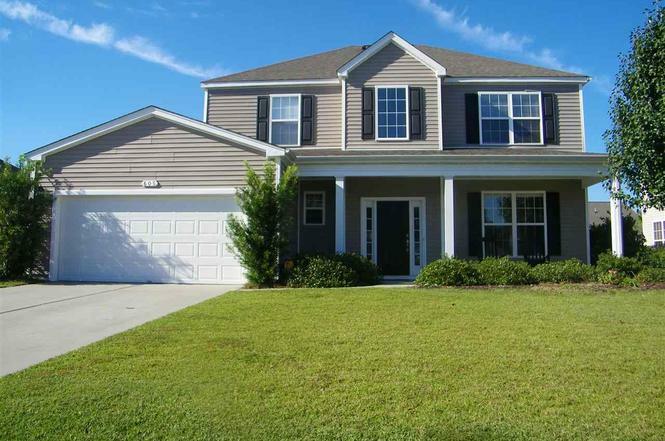 For more information on this community and a free relocation guide, contact the community expert, Kim Nicoll, Realtor, at (843) 602- 2254 or by email Kim@SCRealEstateNetwork.com.